Sternberg Electric specializes in value-based value engineering options that our North St Paul customers have come to count on. We provide energy saving options with our commercial and residential customers’ best interests in mind while maintaining efficiency and passing the cost savings on to our clients. Sternberg Electric specializes in complex and complicated commercial industrial wiring systems. Oakdale electrical contractor services include LED retrofits, controls and control wiring, variable frequency drives, transformer installation, laser wiring, class one division one and two wiring locations, class 2 division one and two wiring locations, industrial cord drop machine connections, NEMA 4 and 4X wiring methods, plastic injection molding facilities, three phase multi-voltage systems, motors and controls, machine and equipment wiring, machine and equipment personnel safety controls, and power factor correction. Our customer projects include new commercial buildings/building expansions, fabrication and food processing facilities, multi-family and tenant residences, hotels/motels, senior housing and assisted living facilities, new construction, remodel, service and repair. 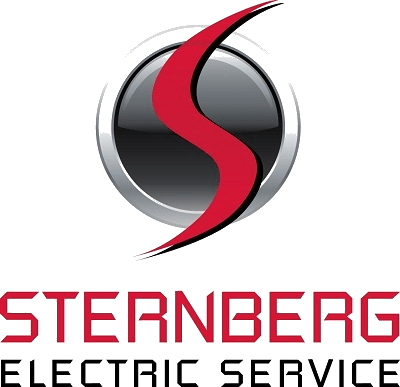 Sternberg Electric provides for all you North St Paul electrician needs while taking less of your time and money. Our end to end one contractor method helps provide you with a hassle-free experience. We undergo consistent, ongoing training to provide the most efficient and cost-effective electrical services. Division Street, McKnight Road, and North St Paul City Center. Our reputation for excellence, knowledge, and experience relies on customer reviews. Describe your experience with North St Paul’s master electrician here.